Home » ... What Kind of Blog Is This? » 2016: What Kind of Blog Is This? In 2016 I continued to write articles at a rate that met my goal of a weekly post. However, in practice I am only able to write in spurts – I publish at an average rate that approximates one post per week. 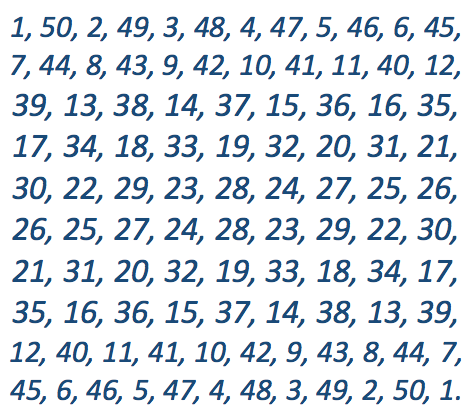 In 2016 I published an average of just over 5 posts per month: including today’s post, I have published 62 posts in 2016. The site is an ongoing project which I tinker with from time to time but the primary impulse behind it continues to be to build an online portfolio of my writing, and to experiment with a variety of approaches within the clearly defined topics of Music and Education. 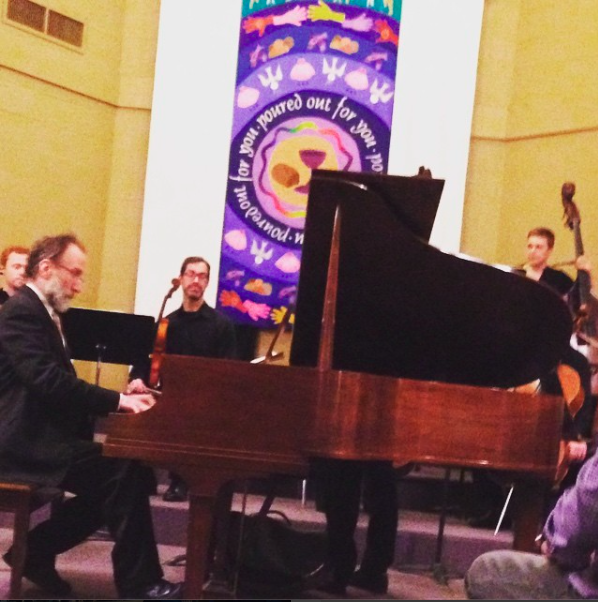 I began this blog on March 3, 2015 with Leitmotif in Mahler’s Ninth Symphony. Since I published that first article, Off The Podium has received more than 77,000 views by nearly 50,000 visitors. In 2016 alone nearly 20,000 visitors have accumulated more than 35,000 views of webpages at Off The Podium – the overwhelming majority of these are blog posts. The number of visitors accessing Off The Podium through web searches increased dramatically this year: 22% of all visitors to the site were referred by search engines in 2016, in contrast to just 4% in 2015. However, comparing statistics for 2016 with 2015 is tricky and can be misleading – for one reason, in 2015 I only wrote for 10 months but in 2016 I wrote for the entire year. What can skew the data even further is that one post I wrote in 2015 – Wholehearted Attention – received a vast number of views compared to all my other posts that year, accounting for about 40% of my website’s activity in 2015. I did not have any such “viral” posts this year. If you eliminate statistics from the top performing post in both 2015 and 2016, the average number of visitors to the site monthly remains virtually flat in 2016 (1,299 over 1,295), with about a 4% increase in views each month (2,596 over 2,490). The topics of this site – Music and Education – have a relatively small audience compared in comparison to more popular themes like Sports or Politics or Celebrities, so I am not actually disappointed in the lack of growth. In fact, the blog is accomplishing what I wished it to: I have established the practice of writing on nearly a daily basis, and am also beginning to gain some public recognition as a writer. 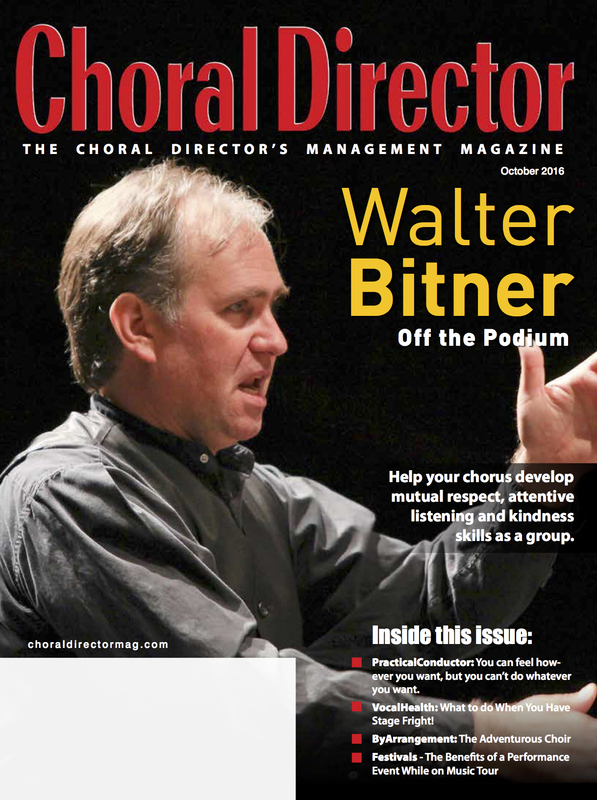 Wholehearted Attention was published by the National Association for Music Education on their website on May 19, and in October Choral Director magazine launched my column Off The Podium as a regular feature of each issue – including yours truly on the cover that month. 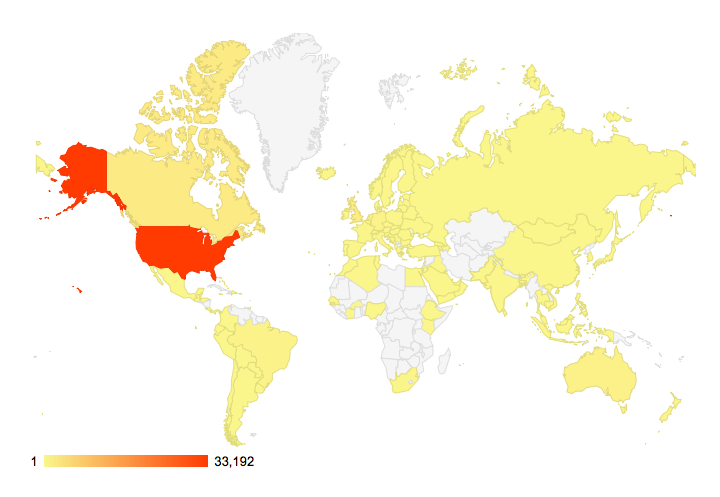 Off the Podium continues to reach a wide international audience, with visitors from 112 countries worldwide in 2016. 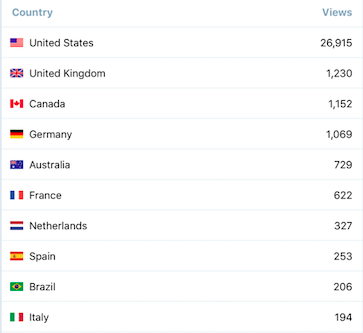 The percentage of readers from outside the USA increased to over 23% in 2016 – in 2015 international readers accounted for just over 20% of all views of Off The Podium. English speaking countries accounted for four of the Top Ten countries by readership this year (as opposed to five last year) with readership in Germany increasing to the point it edged ahead of Australia. All of the other countries on this list were also present in last year’s Top Ten with the exception of the Netherlands, who jumped from 12th place in 2015 to 7th this year, pushing Hong Kong out of the Top Ten. This is the list of Top Ten Posts by number of views in 2016. As I stated a year ago, in my opinion some of my best posts have been largely neglected by the readership, but I believe this is mainly due to my own inexperience with internet marketing. These are simply the Top Ten Posts calculated by how many times they have been viewed, in order from one to ten. All of these posts have been viewed more than 400 times, and many of them have views numbering in the thousands. Click on the title to view the post! 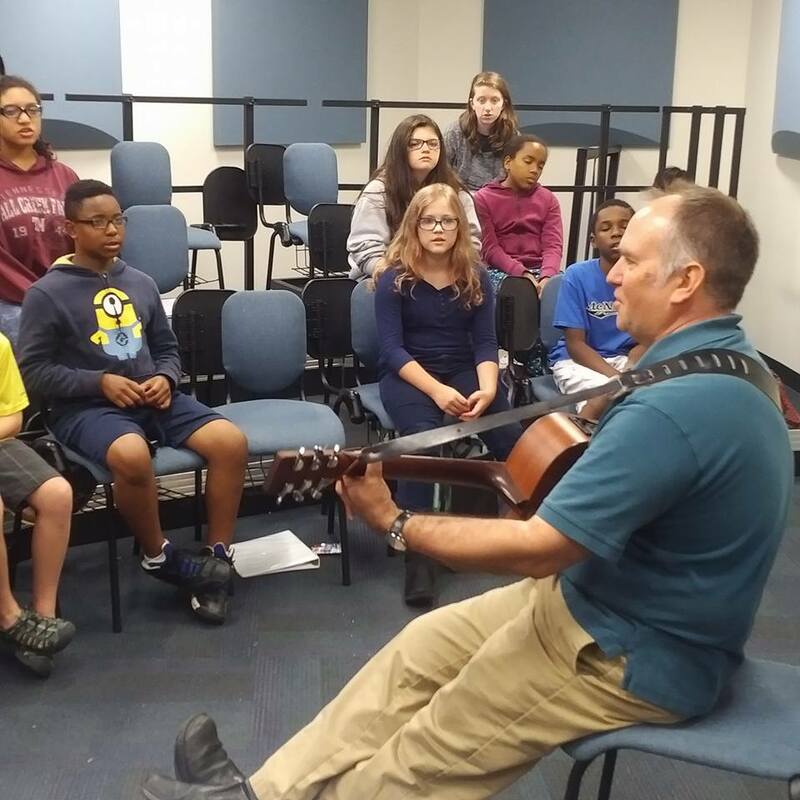 This popular music education article emphasizes the importance of learning all of your students’ names immediately before moving on to other activities, and provides a practical method for doing so: The Name-Learning Stunt® which I used with all of my classes for decades. The Count is a powerful exercise for focusing the attention of your ensemble in the last moments before a performance. With a brief history of how I used it over the years, and exact instructions for performing it with your own students. 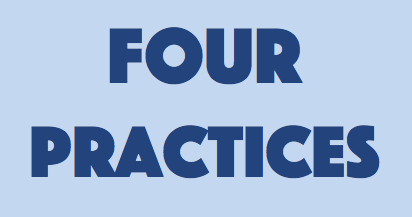 How I used the Four Practices of Mutual Respect, Attentive Listening, Kindness, and Best Effort to promote healthy social behavior in my classes and ensembles. Highly recommended for anyone interested in developing a community with shared values – simple yet effective! This article appeared in the October 2016 issue of Choral Director magazine. 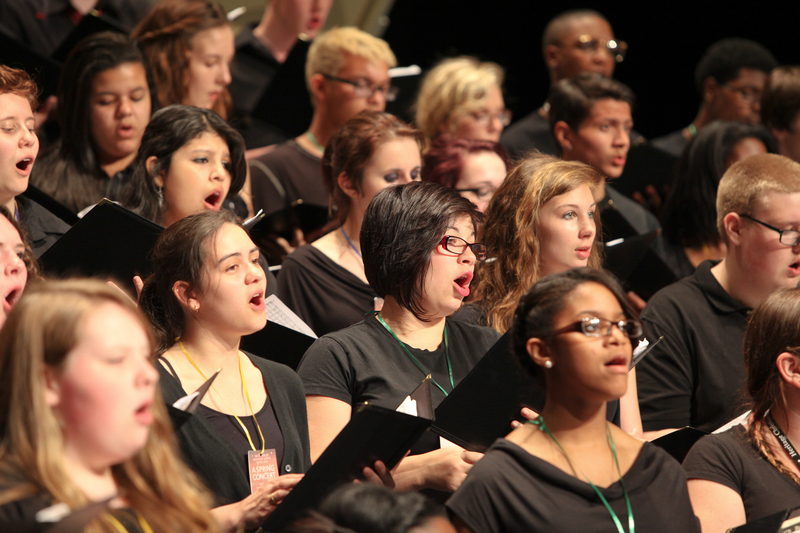 A music education post describing the complexity of musical activity first published on June 12, 2015. It has been featured and linked to from many music education websites and FaceBook pages, was published by NAfME, and appeared in the November/December 2016 issue of Choral Director magazine. This is by far my most successful article in terms of readership numbers with over 18,000 views on Off The Podium to date – there is no knowing how many more have read it on other sites and in print. Meet the most remarkable pianist of her generation, still practically unknown in the United States. With a complete overview of her discography, photos, and Youtube links. First published July 31, 2015 – last year this article was number 7 in my Top Ten, and this year has moved up to number 5! 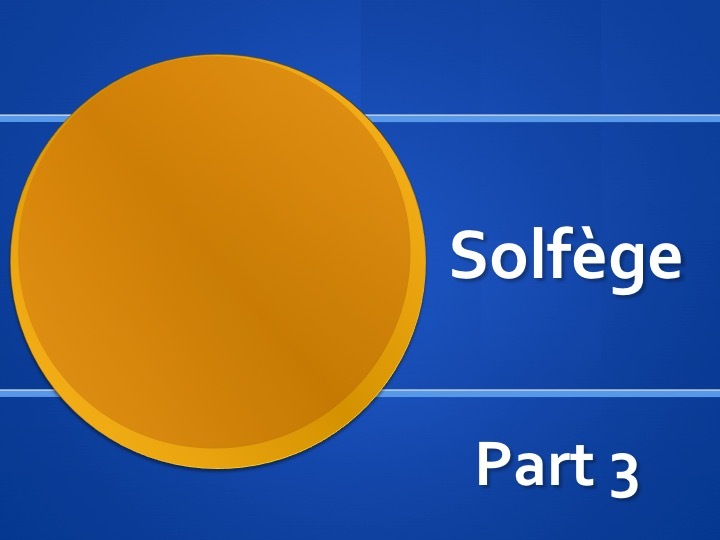 This is the nuts and bolts entry in my Solfège series, detailing all syllables and scales for the practical teaching of solfège in the music classroom, regardless of grade level. It has remained at number 6 in my Top Ten for two years in a row now! First published September 1, 2015. 7. 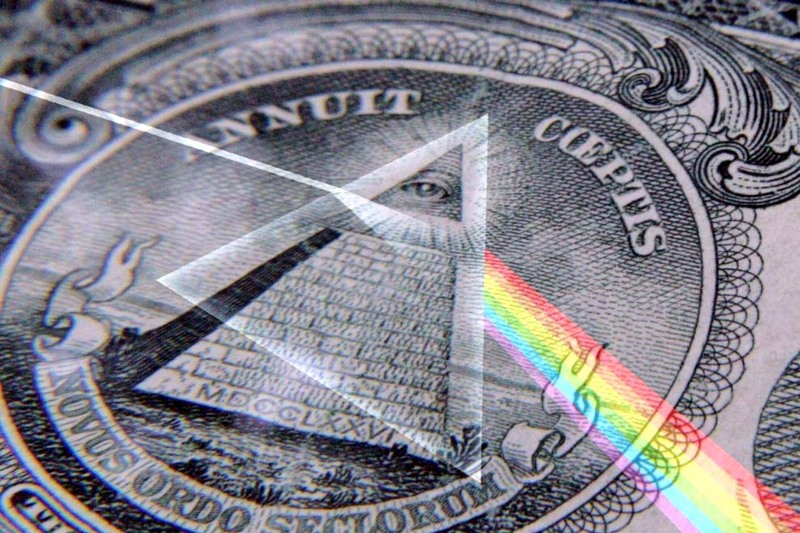 Is Music a Commodity? What is the value of Music? How technology has radically changed our perception of Music’s place in human culture in a very brief period of time, and what this implies for the music educator. My first Off Topic post as well as my first My Top 21 post – not just a list of favorite books, but an introduction to the work of 21 favorite writers. This was fun to write, and took me a while! Roger Wiesmeyer’s latest brainchild – a volunteer, semi-professional orchestra that performs free concerts of repertoire drawn entirely from the concerto literature four times per year. 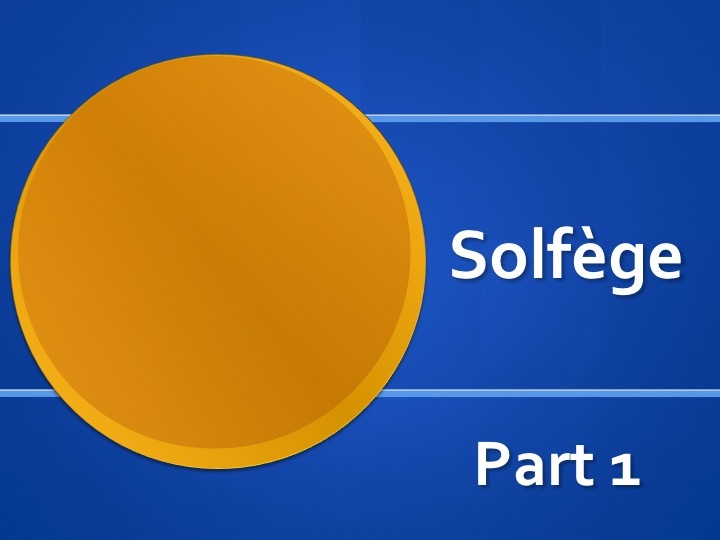 This is the first post in my four-part series on teaching solfège which I published over a month from August-September 2016. This series continues to be popular! This article and number 6 above have both remained in the Top Ten for two years now. First published August 11, 2015. 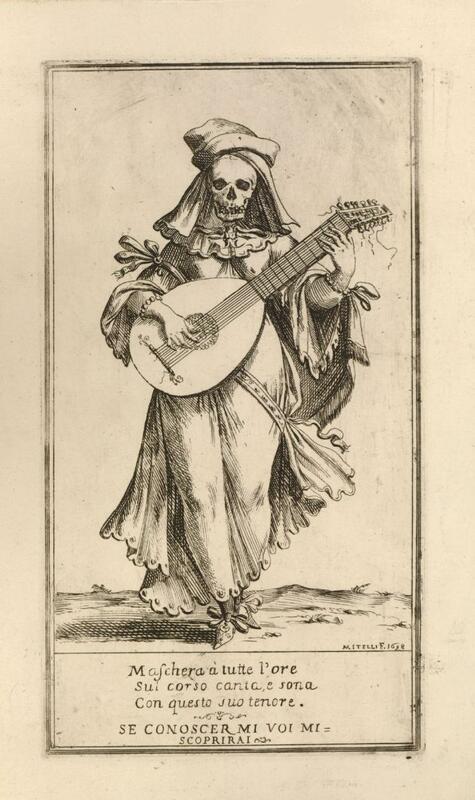 A meditation on Music and Death, a theme that is vital to understanding the place of music in human culture, and to which I find myself returning from time to time. 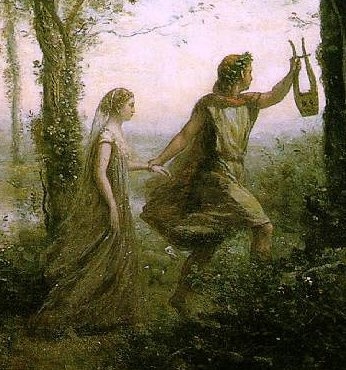 Music is intimately bound up with how humans express and process our feelings about mortality, and it has always been this way – see also my very first post of 2016: Orpheus. An exploration of Silence and Music in which I try to get to the stillness at the heart of both: Emptiness. An Off Topic post: a collection of reminiscences of my lifelong affection for the world of The Hobbit, The Lord of the Rings, and The Silmarillion. 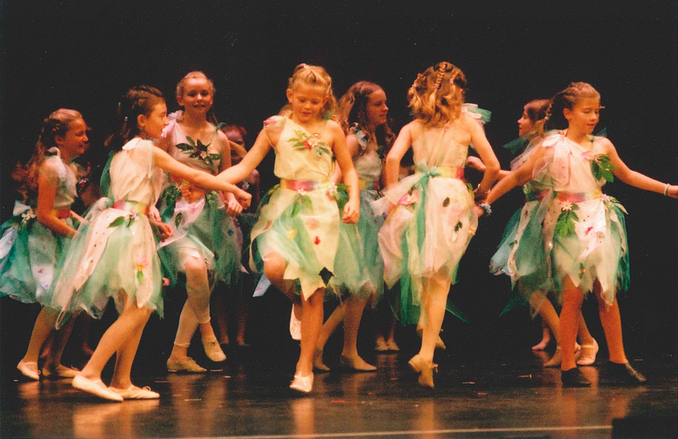 With photos from my 2003 Carrollwood Day School student performance of The Hobbit stage play at the Tampa Bay Performing Arts Center. 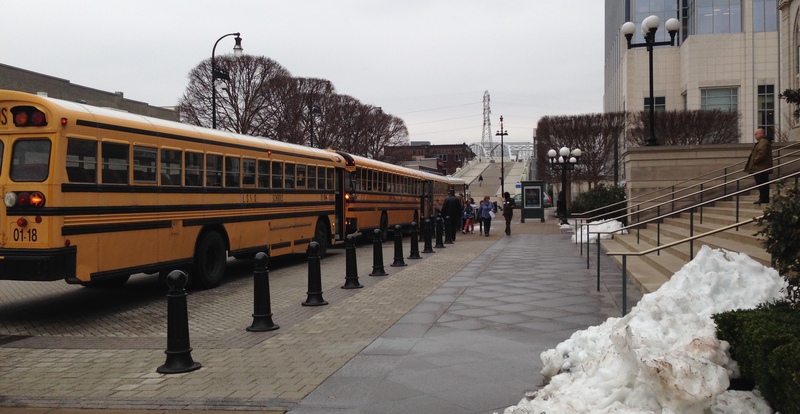 As is to be expected, many of my blog posts in 2016 were about or directly related to my work in the department of Education & Community Engagement at the Nashville Symphony. 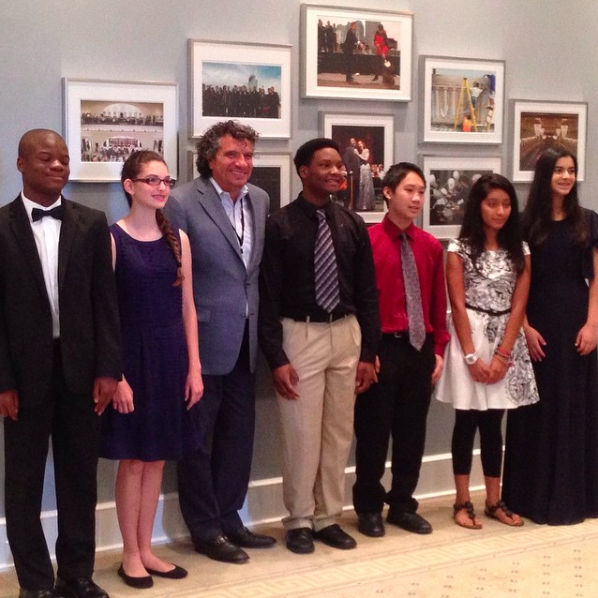 These articles mainly focused on the wide variety of education and outreach programming the symphony provides to the community, how our work here in Nashville is beginning to gain attention from the broader orchestra industry beyond our city, and especially charting our progress as we launch Accelerando. These are the Top Three Posts (by view) on Education & Community Engagement programming at the Nashville Symphony this year. I am not including two posts that actually finished in the EDCE Top Three in this list: Nashville Symphony Seeks Accelerando Manager is simply a job posting, and Masterclass with Simone Porter, October 27 was a “mark your calendars” kind of announcement (of what turned out to be a very exciting and successful event)! This frank discussion of some of the challenges we have faced when bringing ALL Nashville Symphony education and outreach programming to the community free of any cost generated a lot of helpful comments from our own community and beyond, and helped us to reevaluate our reservations system for Young People’s Concerts and Curb Open Dress Rehearsals. Just like the title says: my announcement of the winners of this year’s competition. Apparently a lot of people were excited to find out! 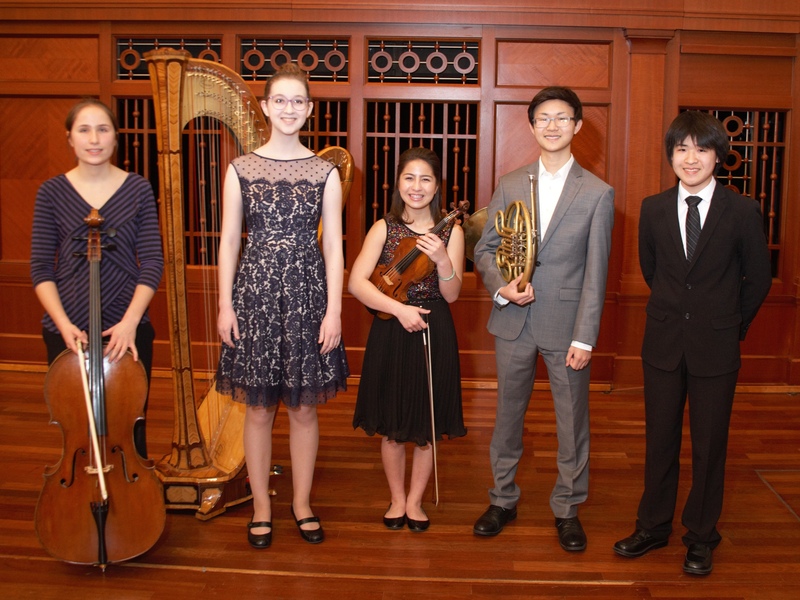 After more than a year and a half of preparation, it was a gigantic thrill to finally launch Accelerando with our first group of six talented and accomplished young musicians. 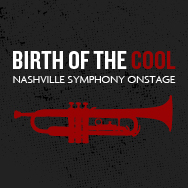 Hands-down the most fun I had this year at the Nashville Symphony was playing piano with an all-star line up in a Miles Davis tribute: the original charts for the nonet from Birth of the Cool. What an honor! This is still the best attended OnStage program we have had at the Nashville Symphony: reservations filled up in less than three hours! This year I gave myself permission to occasionally write about things that fall outside the mission of this blog (Music and Education). The Off Topic category can be found on the right side of the menu bar at the top of each page on the site – this year I wrote four of these posts. One of them is also representative of another new category of post: My Top 21. 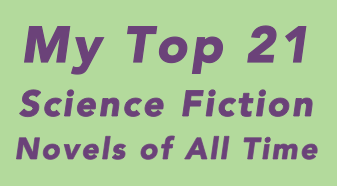 I only completed one of these articles this year (My Top 21 Science Fiction Novels of All Time) but I have two more in the works that I plan to post in 2017 – and ideas for many more, both On and Off Topic! This series of articles got off to a strong start this year. 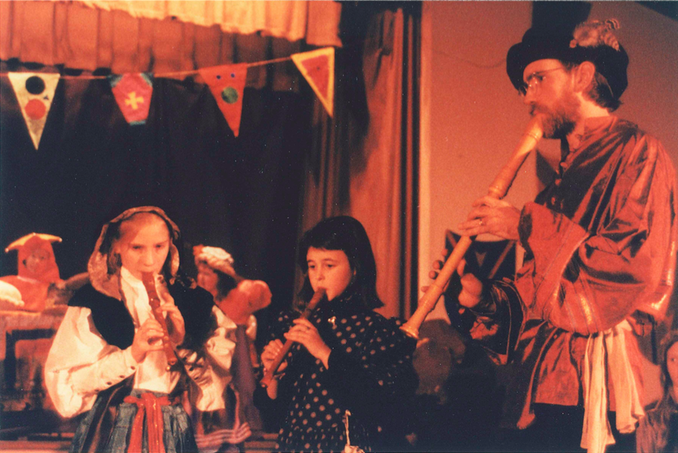 I have had the intention of collecting together resources for music teachers interested in presenting this kind of performance with their students since late 2015, when I wrote an article on The Boar’s Head Carol. But the series really started rolling this summer with Christmas in July. At this point it includes eleven articles including quite extensive materials for presenting a student mummer’s play as well as several articles on specific carols. I have a growing list of articles yet to be written for this series. I started this series in September of 2015 with Meet the Lute. At that time I had no intention of beginning a rather in-depth series on the paragon of instruments, but that is what is has become. 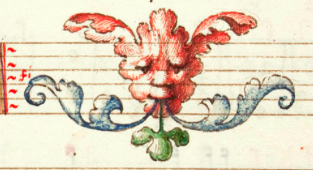 I got stalled for much of 2016 in the 15th century – I am still trying to figure out how I want to tell that part of the lute’s story – but then realized after some months that I don’t have to write all of these articles in order! 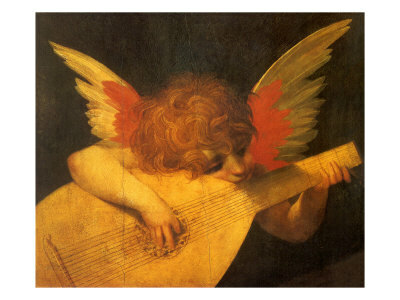 The series includes seven articles now, and appendices as well: a Bibliography, a Discography, and some memories and photos from the Lute Society of America Summer Seminar West, 1996. Allowing myself to write and publish these articles out of order has given me a great sense of freedom and enthusiasm for this series and I am looking forward to continuing to add to it in 2017. Writing on an almost daily basis is challenging at best. Off The Podium has afforded me a tremendous amount of latitude as far as what I write about, and I have found the wide variety of subjects I can address in this format refreshing. If I feel stumped working on a piece in one direction, I can set it aside and work on something else – for a while. I’m also incredibly fortunate to have a job that supports my writing practice, and provides me with so many great topics to write about! There are however, some issues – especially in Music Education – that I have been continuing to put off writing about, both because they will be difficult to address and because what I wish to express is critical of they way things are done in the profession. I fear that what I feel is important and what I want to say will not be well-received by many professionals who have invested a lot of effort – entire careers! – in activity that I believe does not serve our children or society best. I am still unsure about how to write about this but what has long been an impulse has built up internal pressure and if I find a way, my music education articles may take on a distinct focus in the future. Indeed, I have already been trying to lay some groundwork for this in many of the articles I have published over the last two years. Thank you for reading Off The Podium. If you haven’t already, I encourage you to consider subscribing to my blog by email (there is a sign up button at the top of the sidebar on the right side of this page). I will also feel grateful if you will “like” my blog on FaceBook! (button on the left sidebar) Although I invested less time in attempting a social media strategy to promote Off The Podium in 2016 than I did in 2015, and this trend may continue – what success occurs seems so random, and I often feel pressed for time – I will continue to post links to my articles there as well. 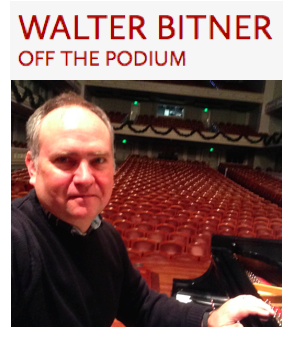 By walterbitner in ... What Kind of Blog Is This?, Education, Music, Music Education, Nashville Symphony, Nashville Symphony Programs on December 28, 2016 .